On January 30, 2017, longtime Midwest Automotive Media Association (MAMA) member Jim Mateja lost his battle with cancer. An industry heavyweight, Jim’s powerful media reach and accessible reviews made him one of the most influential auto writers of his era. Jim was also a dedicated MAMA member, playing an active role in the organization he helped create. As MAMA’s first president, Jim charted the course for a group that now boasts more than 260 members and hosts two of the finest annual automotive media events in the country. Jim’s dedication to journalistic integrity; his potent, plain-language reviews; and his friendly, unguarded nature contributed to his legend and made him a welcome and respected fixture at MAMA events. Likewise, his counsel and support were always sought after and appreciated by subsequent MAMA leaders. To honor Jim’s legacy, and to fully acknowledge his contributions to our industry, MAMA is partnering with the Northwestern University Medill School of Journalism to establish a scholarship in his name. 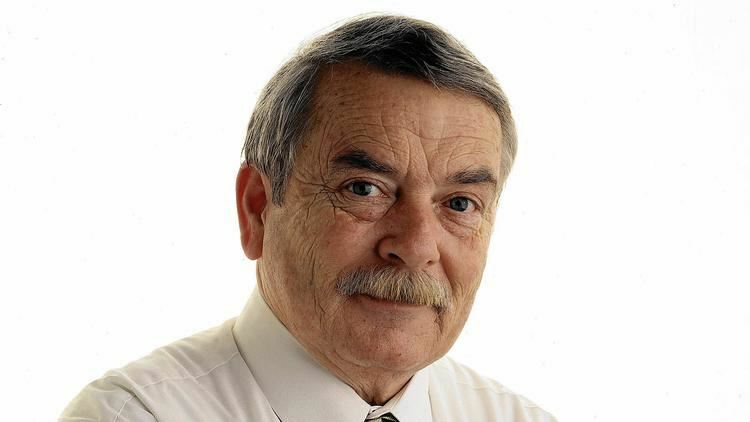 Once fully funded, the James L. Mateja Memorial Scholarship will provide an annual sum of at least $4,000 to a promising journalism student as selected by Medill faculty. A new recipient will be selected every year. To fund the scholarship, MAMA must raise at least $100,000, contributed directly to Northwestern University’s 501 (c)(3) scholarship charity. This is the smallest amount of money the university will manage as part of a legacy program. While MAMA intends to make a significant contribution to the scholarship, we wanted to reach out to automotive manufacturers, as well as partner organizations and individual members, to be a part of this tribute to Jim. Our goal is to have the scholarship fully funded by June 30, 2018, so that we can award the first scholarship in September 2018. Once funded, the James L. Mateja Memorial Scholarship will be managed by Northwestern University with no further input from MAMA—though additional contributions to the fund are always accepted. Most importantly, the name of the scholarship will never change. Whether you are representing an automaker, an organization or simply yourself, we welcome any contributions that will be made to honor our founding president. All contributions are tax-deductible and go directly to Northwestern University. 1) To donate via Northwestern's secure online portal, please click here. If you have additional questions, please contact current MAMA President Damon Bell at president@mamaonline.org.